YouTube, and video content as a whole, is a great way of showcasing your brand’s authenticity and personality. On all your video thumbnails, you should use a brand watermark. This will make the content on your channel appear more organised and instantly recognisable. Respond to comments left on your videos, take on feedback and interact with your viewers. If, you interact with those who view your content, they are far more likely to regularly watch your video. Make sure that you know the demographic that watches your channel/you want to target. What platform do they access YouTube via? Work out where the engagement is. Try various things and see what has the most views/comments. Once you know what type of video content they engage with, you can build on and expand that format. The greater frequency with which you upload content onto your channel, the more content there will be for people to watch. Your content may find a greater reach as a result. Get to work with YouTube marketing. Creating good content, replying to comments and generally maintaining a channel takes time. If you want to achieve the best results possible using YouTube marketing, you will need to put in the effort. There are three types of content that you can have on your page: hero, hub and hygiene. Hero content is for large campaigns, hub content is there for you to push to your regular viewers and hygiene content is used to attract viewers to your YouTube. Using all three types of content goes a long way to having an effective YouTube channel. You need to introduce yourself and your brand. You can place an introductory video on your channel page so that anyone who lands on it can instantly know what your brand is and recognise its ethos. If you want to reach large audiences, you could join forces with another channel. 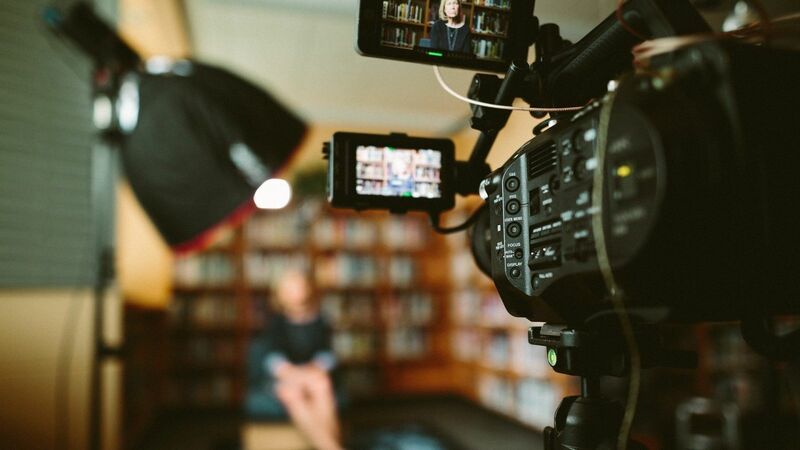 Getting a well-known vlogger to feature on your channel, for example, will increase your audience as they will share the video with their viewers. Do not, however, team up with any competitors as they may steal your audience. Keyword research is just as important for YouTube as it is for mapping your site – try and build a database of super relevant long-tail keywords. You may need to make longer videos for your channel. If this is the case, make sure that they are easy to find for those looking for them but not the first videos people visiting your channel will see as the length may put them off. 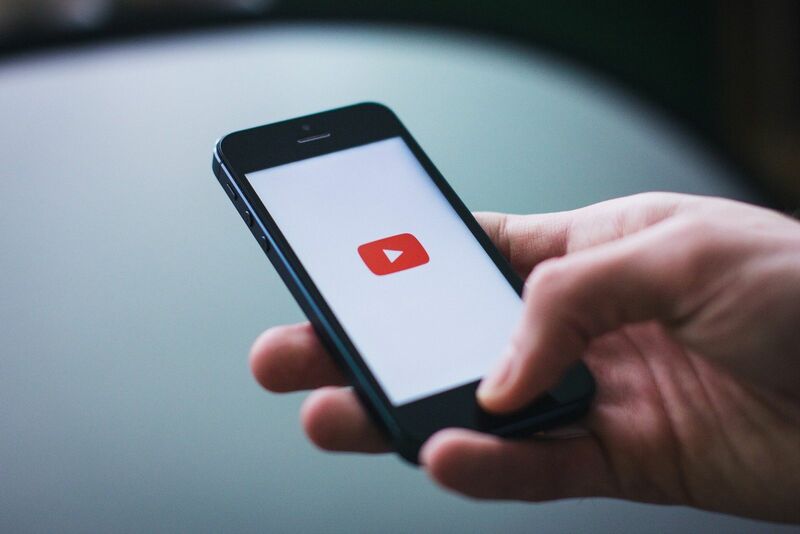 YouTube is very much mobile-first, especially with younger audiences. Focus on short and sweet videos. Also, pre-roll ads are an incredibly effective way of marketing your brand to mobile users – so consider putting budget behind that. Increase the number of subscribers by having clickable overlays on your videos that allow them to subscribe and be notified when you upload new content. Use outreach to target vloggers of influence. Working with influencers who fit your brand’s ethos is a great way of spreading advocacy and trust in your brand. Managing your content via playlists is one of the best ways of organising your channel into related, thematic sections – this will help keep engaged viewers on your channel, watching multiple pieces of content in a row. Don’t shy away from questions. As earlier, answer them in the comments but, for some queries , it may be worth making a video in response, giving your viewers content that they want. Create resonant content. If you know your target demographic, you can make content that will appeal to that group. Share your content across all your channels. Don’t just rely on people viewing it when they are on YouTube. Post it on your social media or imbed the videos into your website to increase your channel’s reach and audience. Give all your videos themed thumbnails that are uniform, this will sign post the different types of content you make to viewers – check out Jamie Oliver’s channel for a great version of this. Upload as much content as you can. Just as with frequency earlier in the list, getting as much content uploaded as you can is key. Make content you think will go viral. If you make a catchy or quirky video, it may be shared beyond your target audience, spreading your brand too. Keep this fundamental question in mind: Why will people find/watch/enjoy this video? Making sure your channel responds to real searches is key as, after Google, YouTube is second biggest search engine in the world. Allow YouTube to be a xenagogy, a guidebook, for your brand. It is important that your brand is properly reflected so that those engaging on YouTube will find information in the same tone and style across your other channels. Finally, Z is for Generation Z. YouTube is their platform, so if they’re a relevant demographic for your brand make your YouTube channel for them. With its large audience, YouTube can allow you to reach an audience that is not possible with different methods. YouTube can be used to create a dialogue between your brand and those who follow it, giving your business a friendly and approachable outlet. Following the information in this A to Z will give the key bits you need to get started with YouTube marketing or to improve your current campaign.